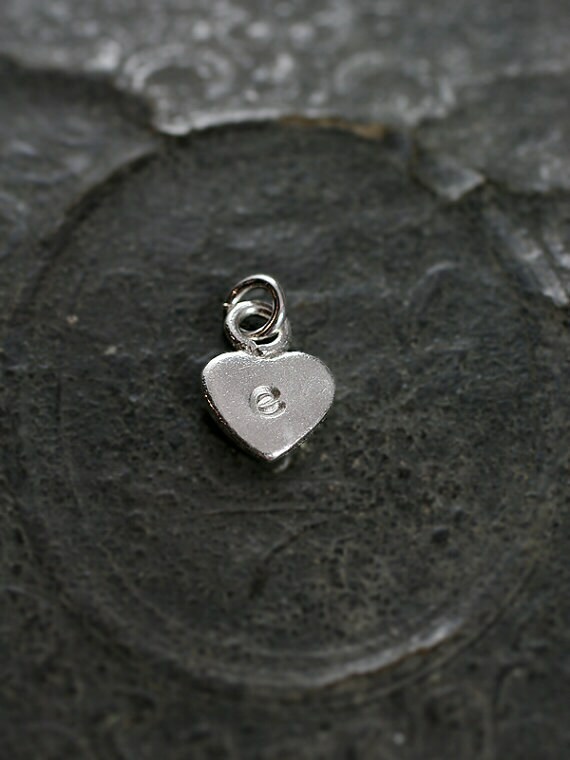 Add this beautiful custom hand stamped initial charm to the necklace of your choice. 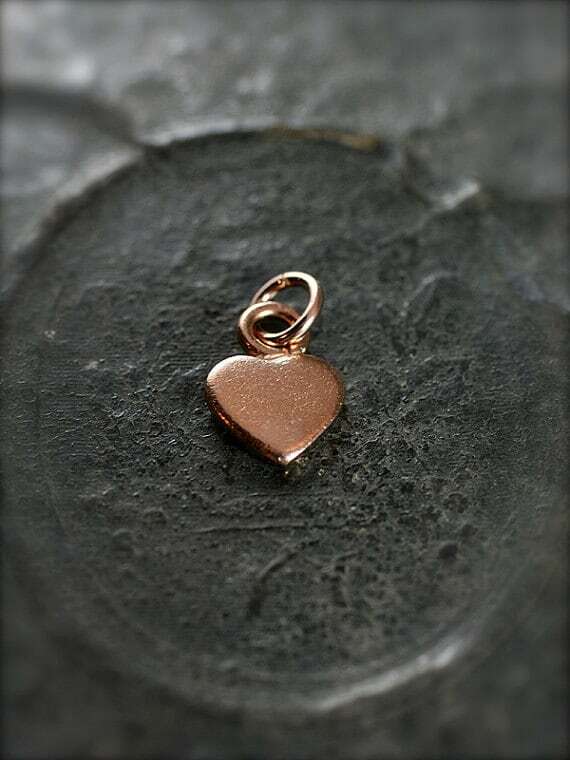 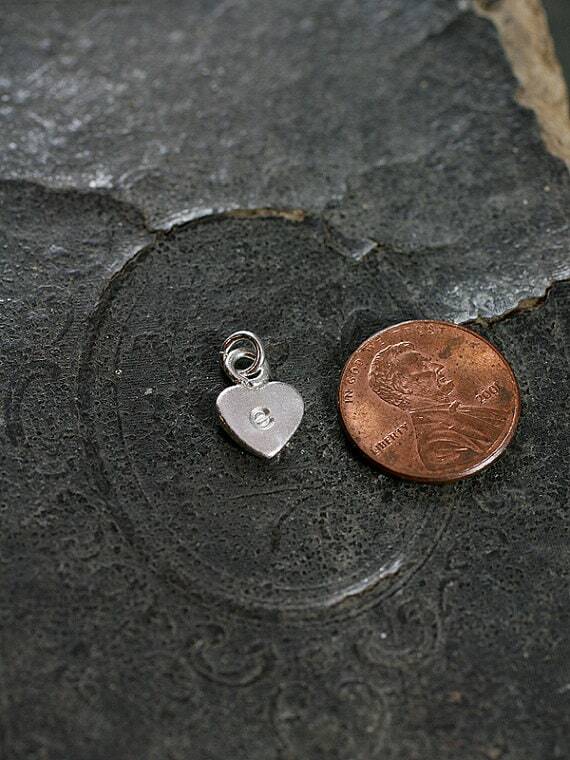 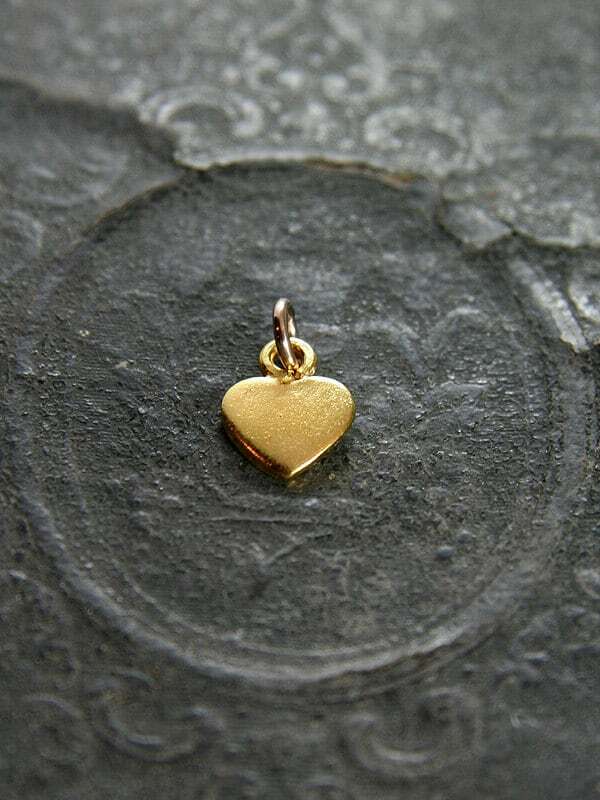 I will hand stamp one initial into an artisan handcrafted heart charm. 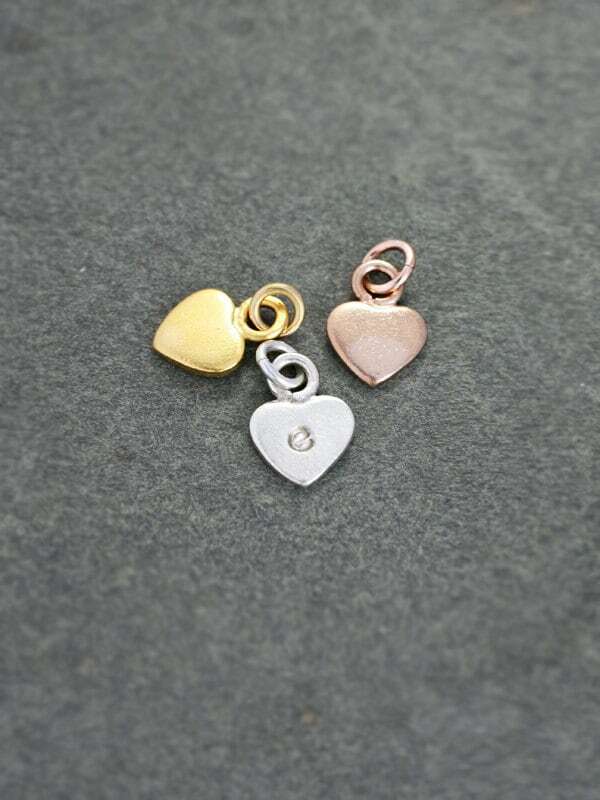 You can choose a pure silver charm (with sterling silver ring), yellow gold vermeil charm (with 14k gold filled ring), or a rose gold vermeil charm (with 14k gold filled ring).